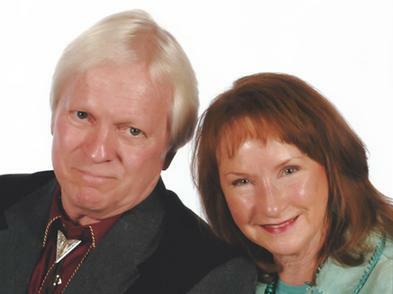 Bob & Nancy Wallace, owners and long time Big Bear residents, understand that buying your new home and furnishing it can be an overwhelming experience, So making your shopping experience simple, affordable and down-to-earth is their mission. "We Make Lodge Furniture Affordable"
The Furniture Store of Big Bear specializes in the largest selection and availability of Real Reclaimed Barnwood Furniture in California built from barns of the Old West from places like Wyoming, Montana and Idaho. If we don't have the exact piece in our line, don't fret! We also Custom Build Furniture to your specifications. And don't worry, custom orders usually only take 4 to 6 weeks.